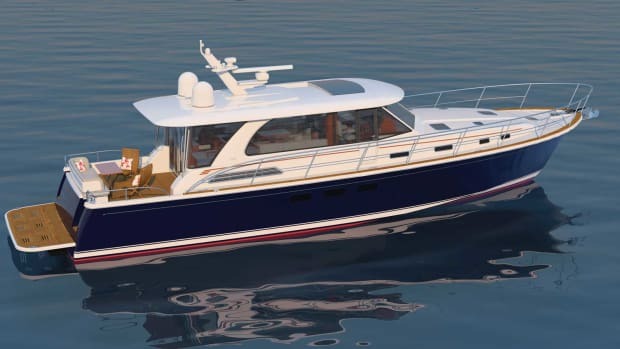 The Moorings 5000 is the latest design to join the charter fleet. It was a blizzard that created The Moorings. In the late 1960s, Charlie Cary, an avid sailor, was offered a promotion. 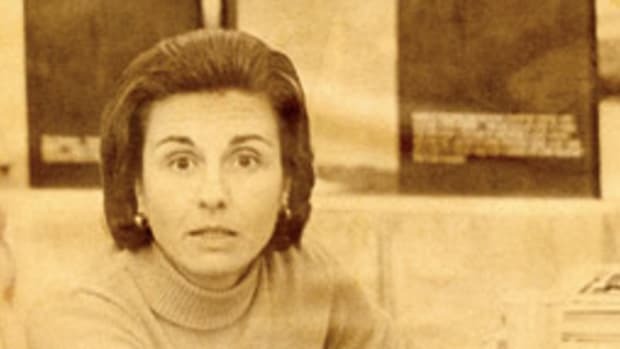 His new job would take him from New Orleans—where he and his wife, Ginny, loved to sail their Alberg 35—to an office in the Northeast. But on an early visit to his new locale he watched a blizzard outside his hotel room. He took one look at the weather and turned down the promotion. 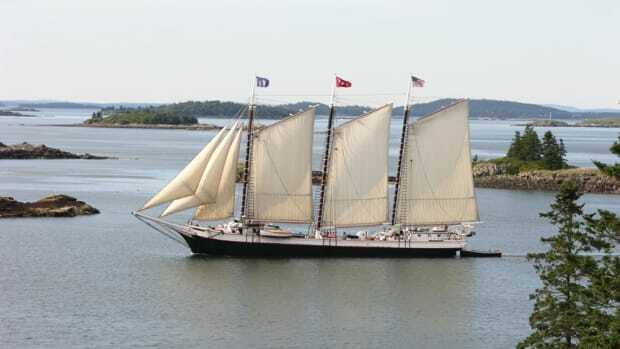 He and Ginny sailed to the Caribbean, and when they got to the British Virgin Islands, bought six 35-foot Pearson yachts. 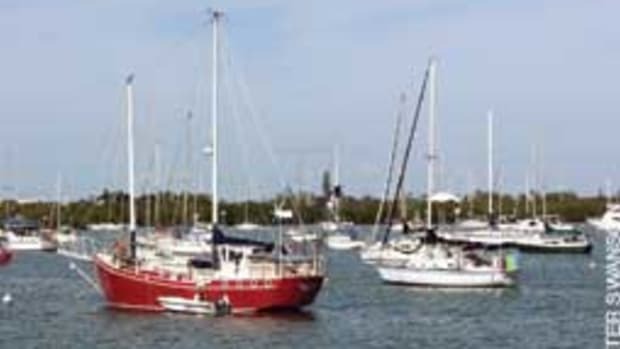 On July 4, 1969, they started a little charter company called The Moorings. 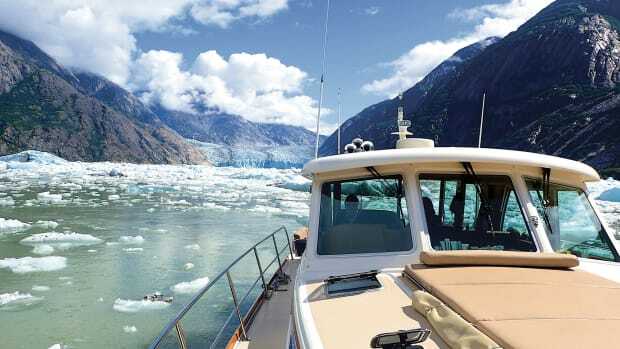 Soon, they collaborated with yacht builders Morgan, Gulfstar and Beneteau to build custom charter boats for The Moorings. 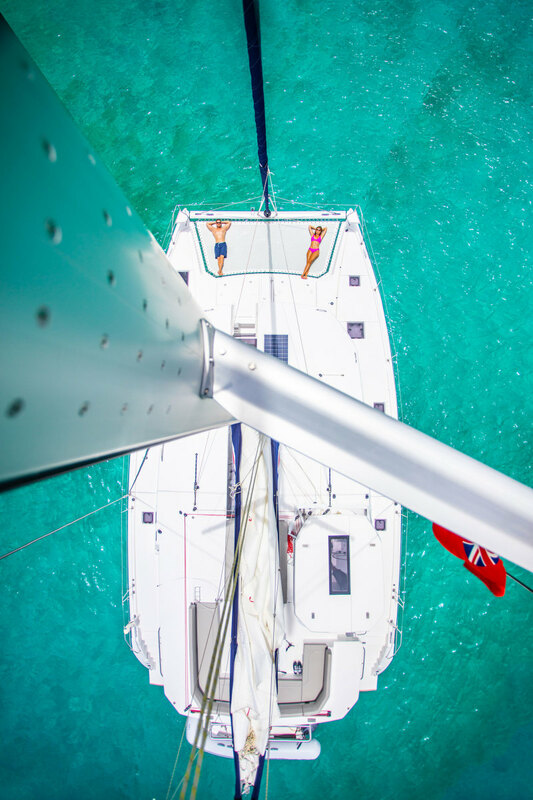 Today, The Moorings’ charter fleet includes more than 400 sailing and power yachts at more than 20 destinations around the world. 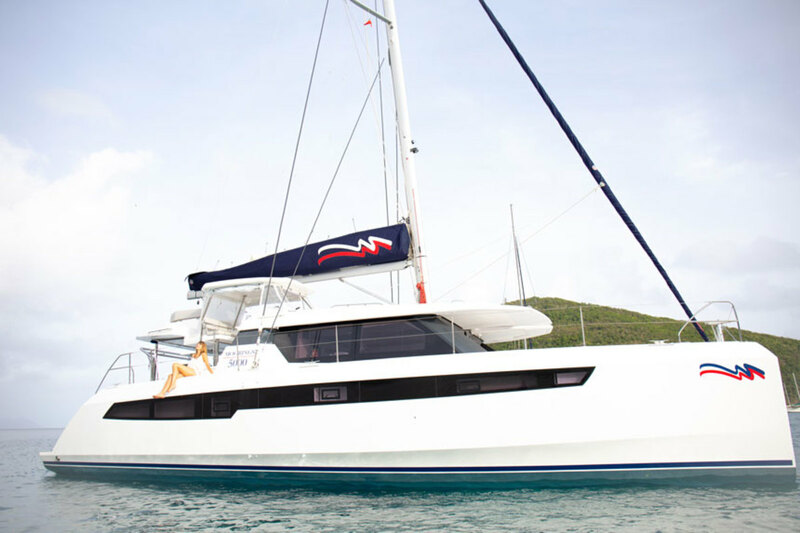 The Moorings’ latest yacht, the Moorings 5000, debuted at the 2018 United States Sailboat Show in Annapolis, Maryland, where the company announced a yearlong 50th anniversary celebration that will culminate in an event in November of 2019—in the British Virgin Islands, where it all began. 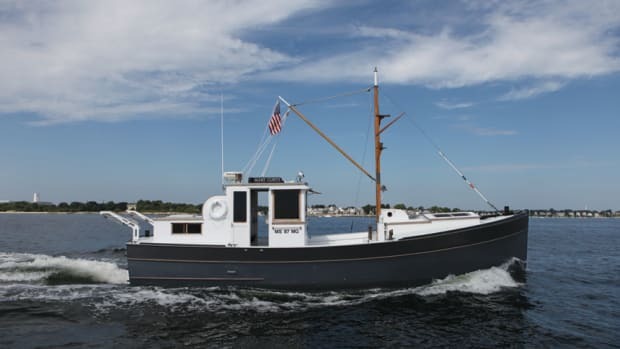 At the Antique & Classic Boat Show in Salem, Massachusetts, award-	winning designs are thoughtfullly maintained by doting owners. 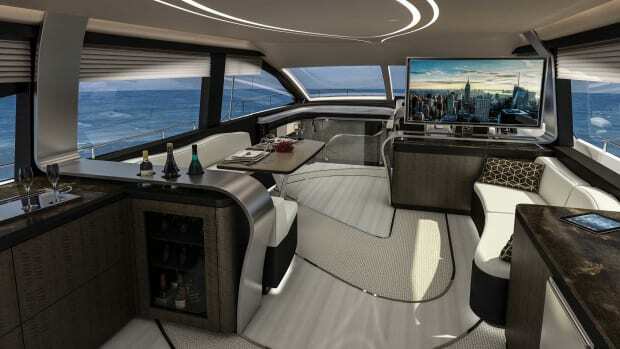 Marquis-Larson will build a new Lexus-branded luxury flybridge yacht, the LY 650, which will launch in 2019.